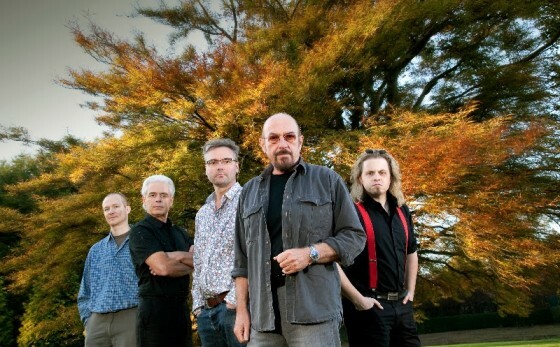 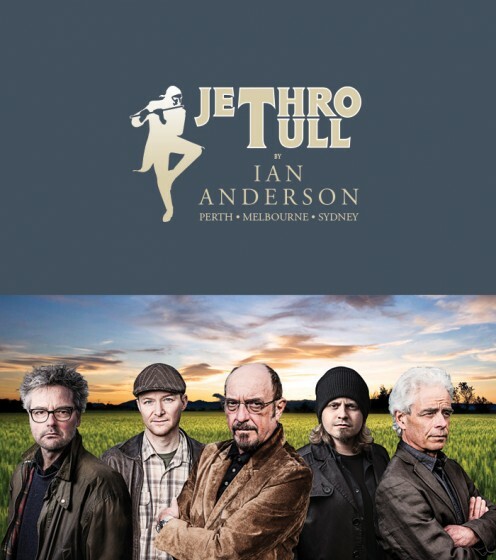 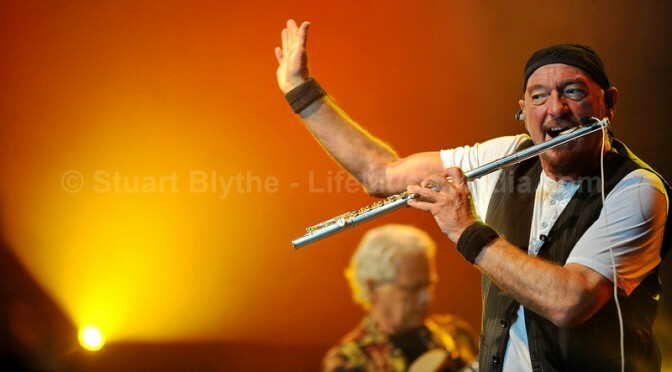 THURSDAY OCTOBER 13, 2016 – IAN ANDERSON, the voice and flute behind the legendary JETHRO TULL, returns to Australia next April celebrating a lengthy career that’s seen him and the band sell more than 60 million records. 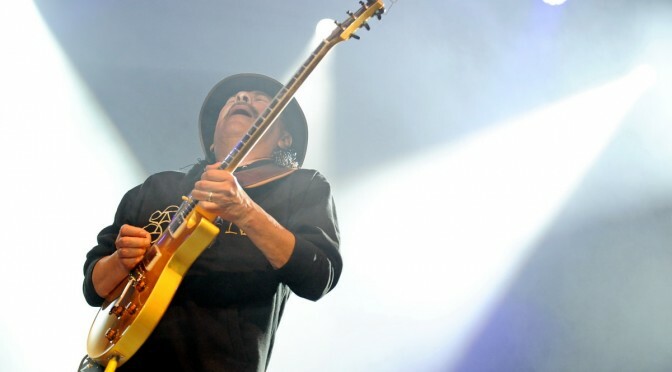 You immediately get a sense that what you are about to see is going to be special when you turn up and the whole front of the venue is obscured by a mass of people eager to get the night started. 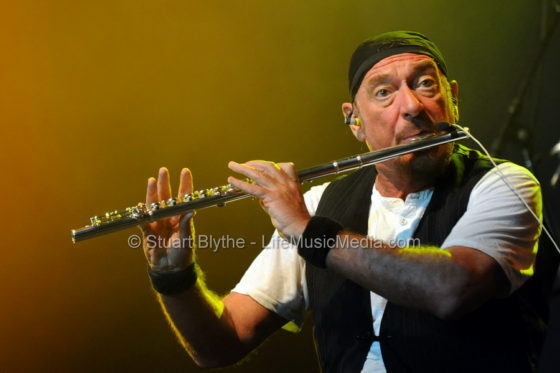 The majority of the crowd are in the same age bracket and most likely have followed the progression of Jethro Tull across the 46 years they have been playing. 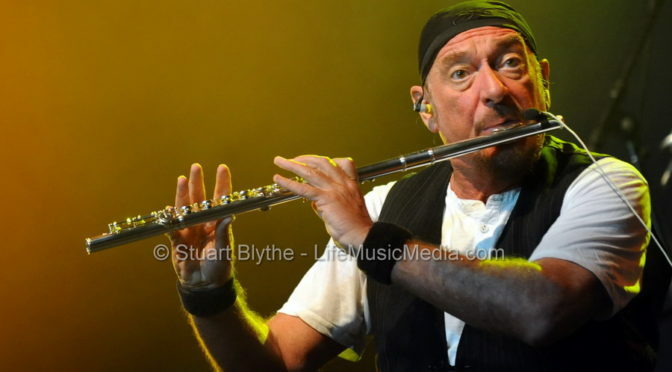 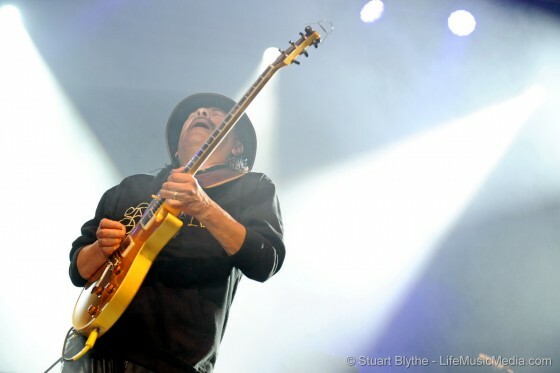 There are only a few of the younger generation present and they have probably been brain washed over the years by parents who are avid Tull fans. 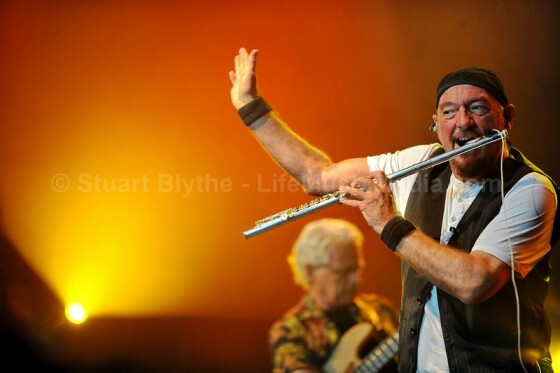 Due to a huge demand for tickets, legendary rock pioneer, IAN ANDERSON – best known as the flute and voice behind the genre-defying Jethro Tull – will perform a second and final Sydney show at the Sydney Opera House on Friday December 12.